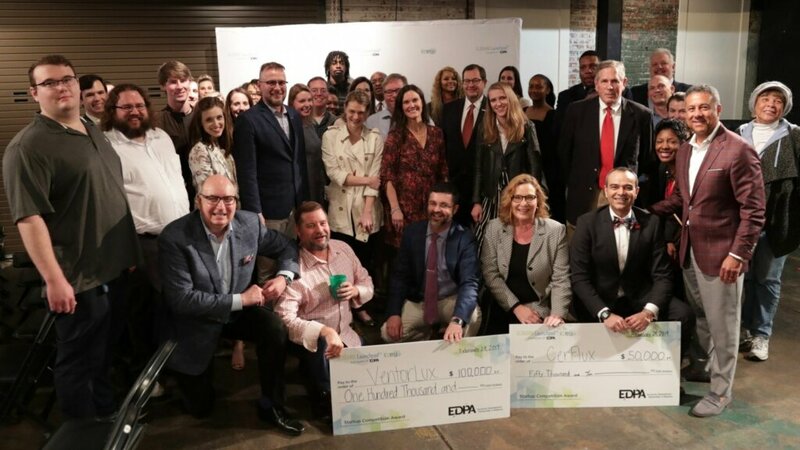 In front of a sold-out crowd in Selma on February 28, six Alabama startupsmade their best pitch. And the winner is (drumroll) our health. Check out what $100,000-winner VentorLux and $50,000-winner CerFlux, based in Birmingham, have in store for us.